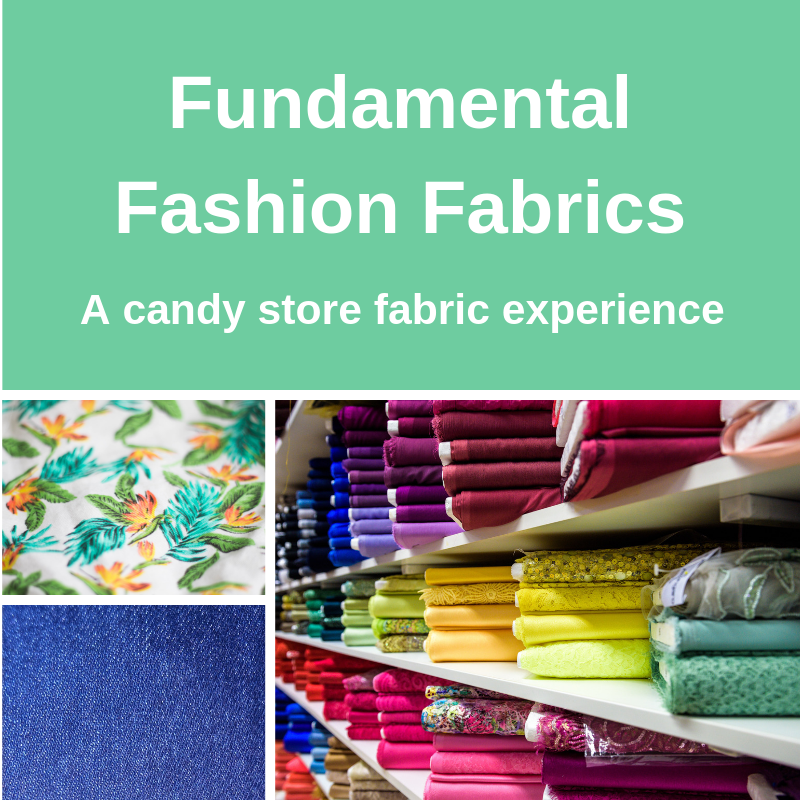 It takes the form of a one to one interactive and fun fabric shopping experience and can be delivered in English and French. “Séance shopping tissu à Goldhawk Road en compagnie de Ghislaine qui connait le quartier comme sa poche! Une fois qu’elle sait exactement ce que vous recherchez, il n’y a plus qu’à la suivre, d’où un gain de temps appréciable ! Excellent conseil d’experte pour le choix du tissu en fonction du projet à réaliser mais également du matériel nécessaire: fil, fermeture éclaire, ciseaux. 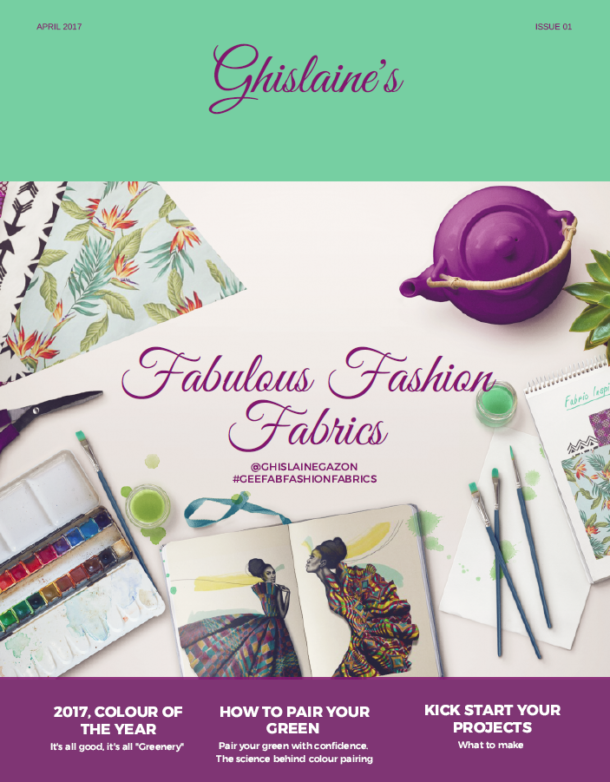 I am London Fashion College educated on Textile and Fibres – 2019. Approachable, friendly, down to earth. 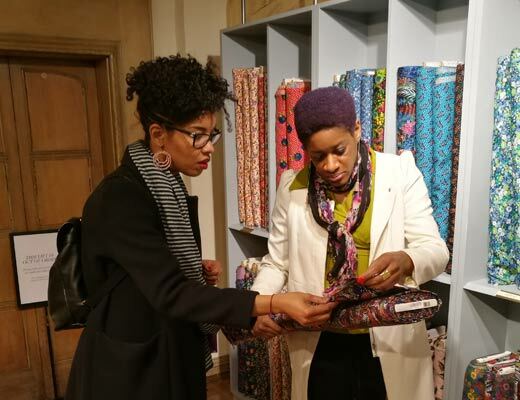 I am passionate about fabrics, style and creating unique garments. It’s all about my clients’ experience. Each venue has been carefully picked for their wide range of products, reputation, and cultural interest. 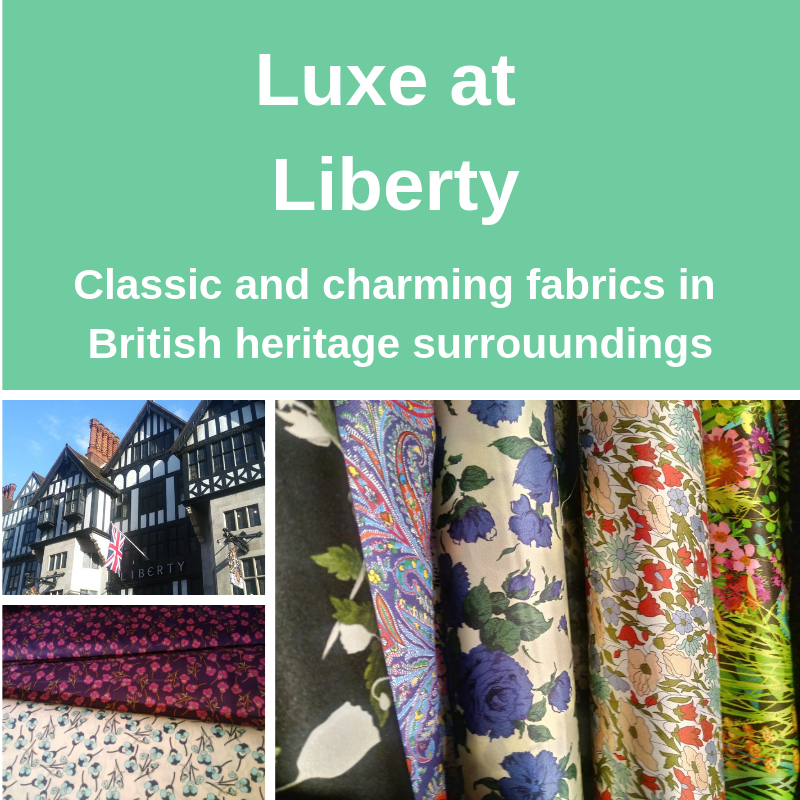 Tour 3 – Luxurious fabrics at Liberty – Liberty is a quintessentially British institution. Liberty’s history started in 1875 when Arthur Lasenby Liberty opened Liberty & Co in Regent Street, London. Will there be any stops for toilets break and refreshments on the day? Can I still book an experience despite my limited mobility? I would like to say yes however, bear in mind that, even if I will make it as comfortable as possible for you with access and care, a fabric tour is 1 hour minimum of walking and standing. 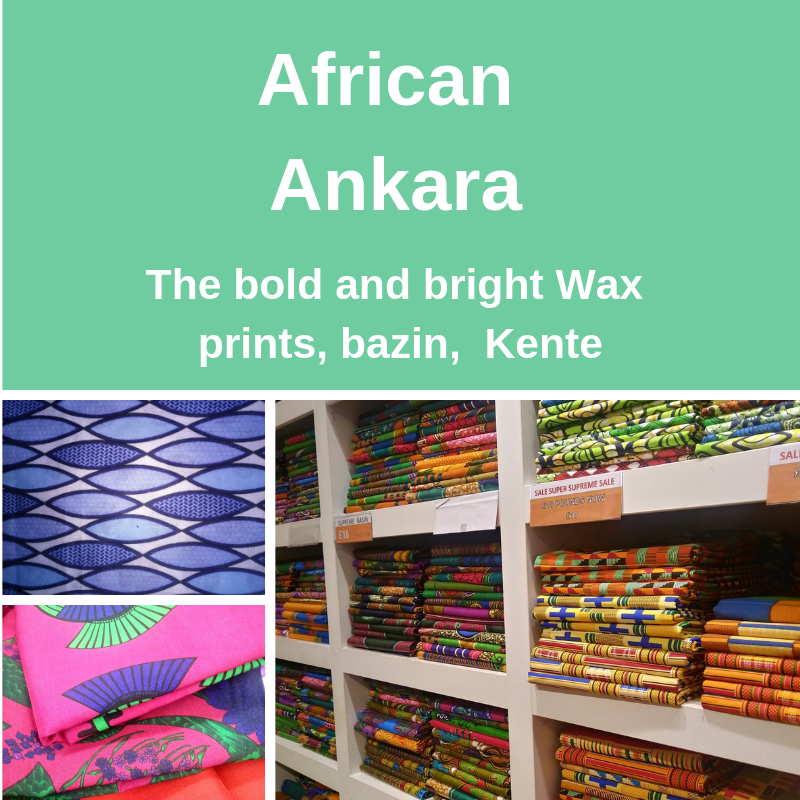 Do contact me to discuss your specific requirements. In all cases please wear comfortable shoes. At the moment I am not able to work with those who need a wheelchair. Be reassured that this will be looked at for the future. Are there sessions available on weekdays? Are there sessions available at other retailers? Other venues can be arranged on demand and depending on the specific needs of your project. Full payment has to be made when you return your questionnaire and at least 48hrs before your tour and is non refundable. Tours not paid with a minimum of 48 hours before the start will not be considered confirmed and will not be taking place. How much am I expected to spend on fabrics? Still Have a question? Send me a note!